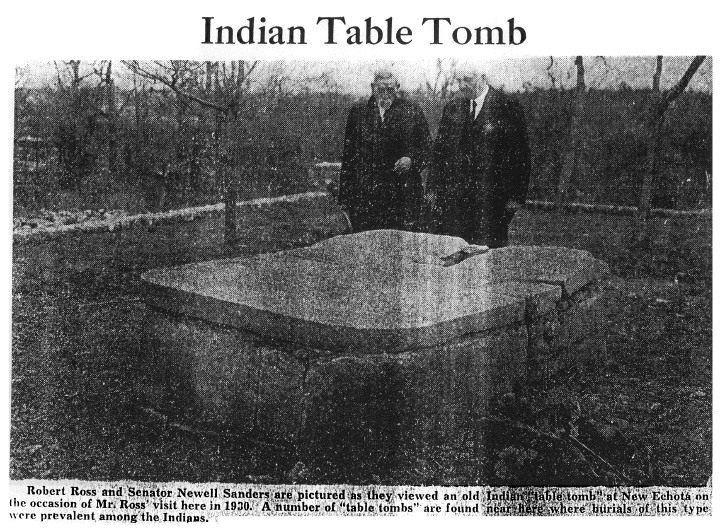 Robert Ross and Senator Newell Sanders are pictured as they viewed an old Indian "table tomb"
found near here where burials of this type were prevalent among the Indians. The Chattanooga Times, The Free Press, or The Chattanooga News. 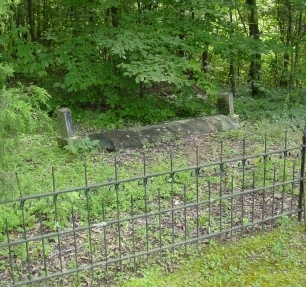 Just before the end of his life, a signal honor was bestowed upon Mr. Ross, when he was invited to visit the homeland of his people, in the old Cherokee country, in the states of the Southern Appalachian region, more than ninety years after they had been virtually exiled therefrom. 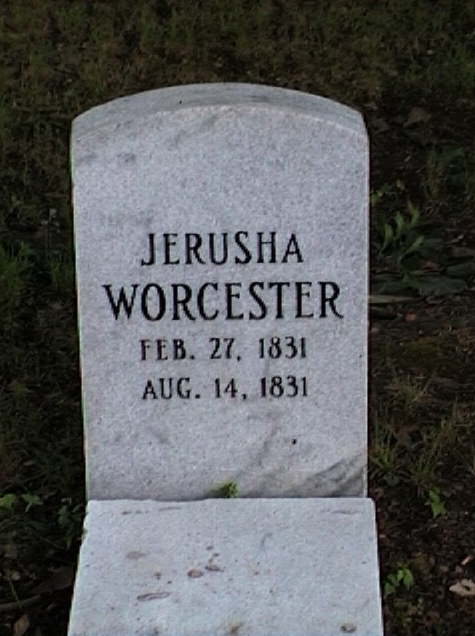 Going from Texas, where he had been spending a season with several of his children who live in that state, his first stop was made at Chattanooga, Tennessee, where he unveiled a bronze tablet which had been placed by the daughters of the American Revolution to mark the site of Ross' Landing, on the Tennessee River, which was the beginning of the beautiful and thriving city of to-day. 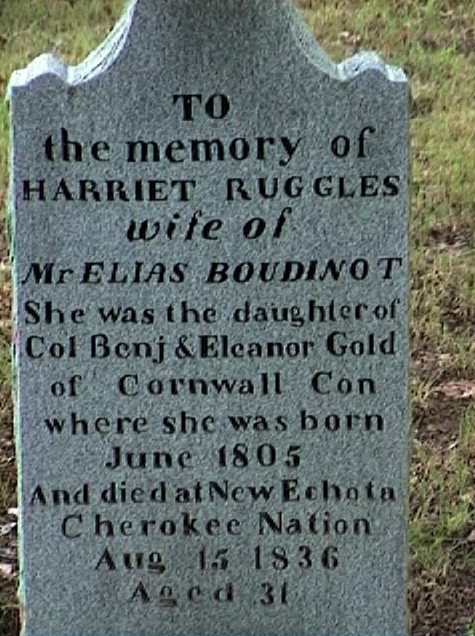 Not far distant, at the foot of Lookout Mountain, in the year 1800, Daniel Ross, founder of the family among the Cherokees, built his home and trading post and, some years afterward, two sons, John and Lewis Ross, conducted a mercantile establishment at the Landing. 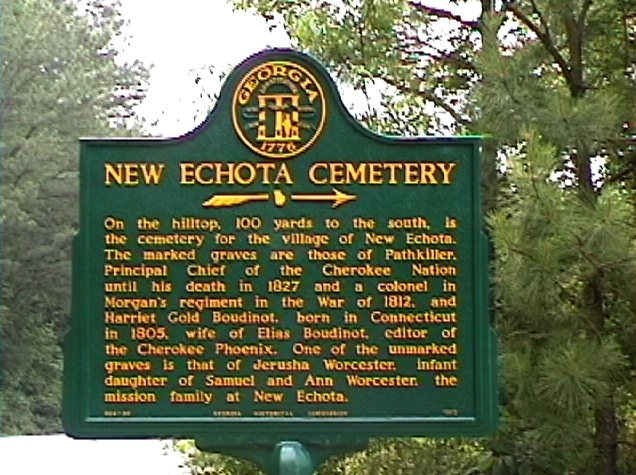 On the hilltop, 100 yards to the south, is the cemetery for the village of New Echota. 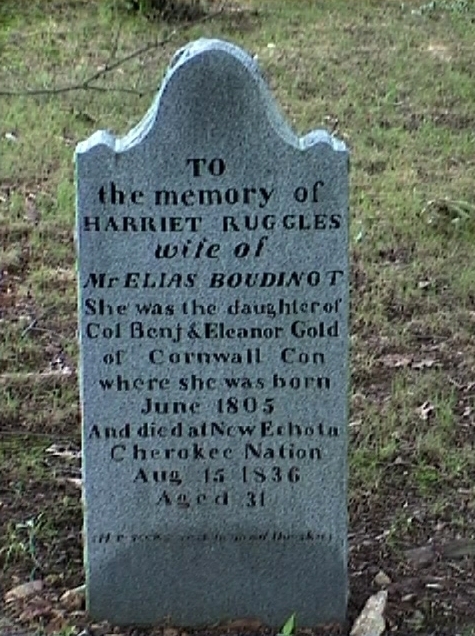 The marked graves are those of Pathkiller, Principal Chief of the Cherokee Nation until his death in 1827 and a colonel in Morgan's regiment in the War of 1812, and Harriet Gold Boudinot, born in Connecticut in 1805, wife of Elias Boudinot, editor of the Cherokee Phoenix. 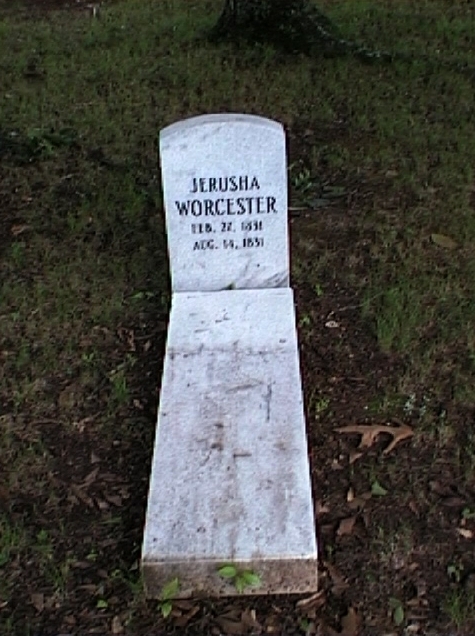 One of the unmarked graves is that of Jerusha Worcester, infant daughter of Samuel and Ann Worcester, the mission family at New Echota. 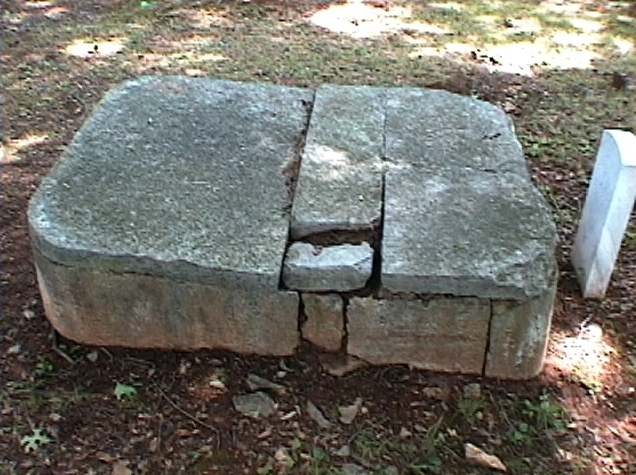 resting on the ground like a ledger stone. 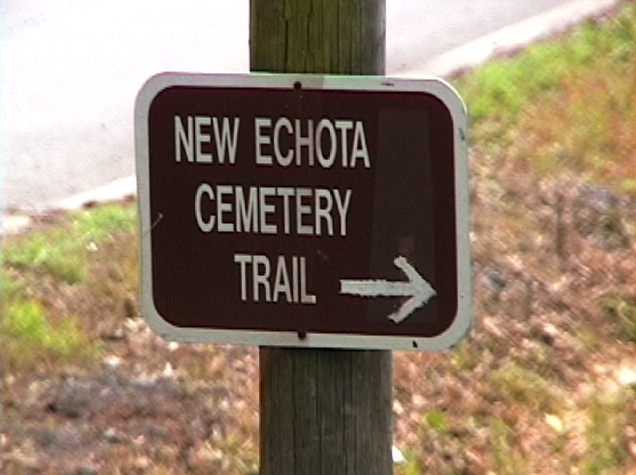 located outside the fenced cemetery. 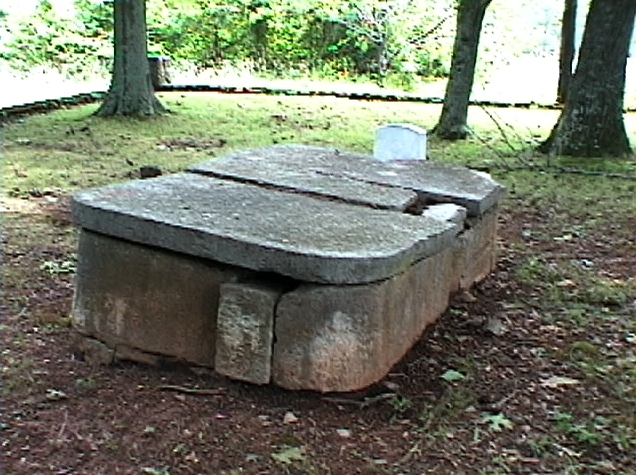 grave liner lid date from the early to mid 1990s. 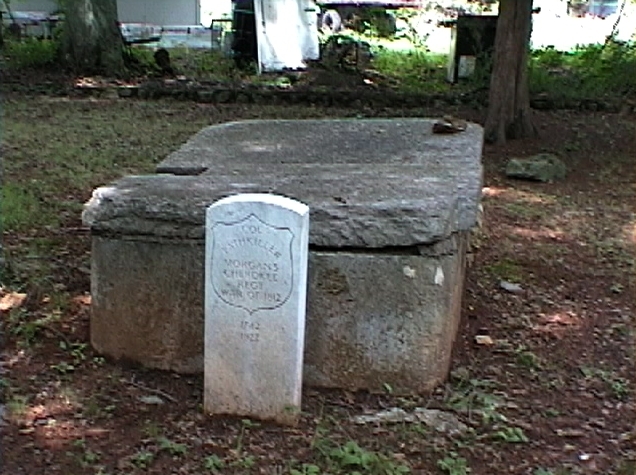 Hugh W. Cardon 1909-1953, son of Samuel Garrett Cardon. [ "Frequent references by missionaries to Path Killer as "The King" indicate a probane tendency on the part of some Indians to regard the Principal Chief as a tribal rather than a republican leader. On entering I observed the King [Path Killer] seated on a rug, at one end of the room, having his back supported by a roll of blankets. He is a venerable looking man, 73 years old; his hair nearly white. At his right hand, on one end of the same rug or mat, sat brother Hicks. 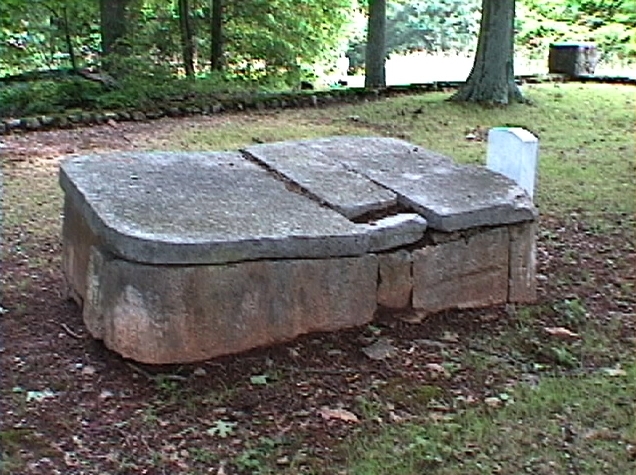 The chiefs were seated in chairs, in a semicircle, each facing the king. Behind the chiefs a number of the common people were standing listening to a conversation, in which the king and chiefs were engaged. 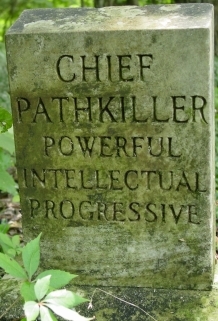 Presumably Path Killer represented conservatism in a day of rising liberalism. It seems likely that more and more of the progressive younger men, usually mixed-breeds, came to dominate Committee and Council sessions. The rise of Charles Hicks, John Ross, and George Lowrey offers good examples of this development. 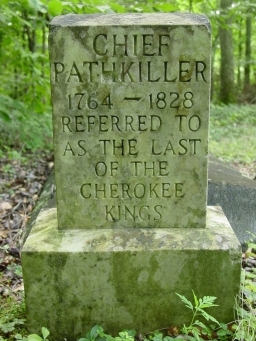 [ " King Pathkiller, Supreme Chief of the Cherokee Indians. " 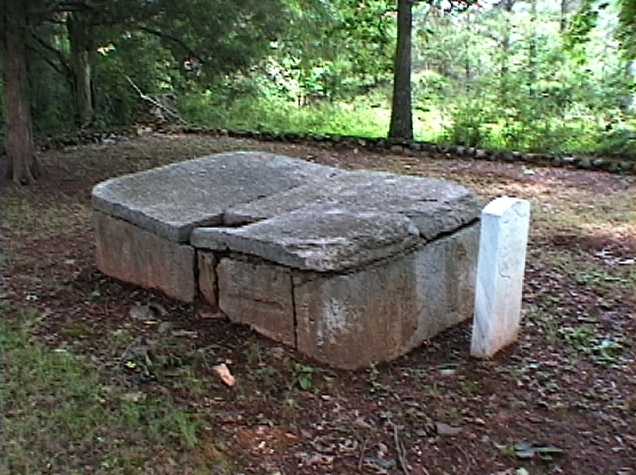 Turkey Town - Gun'-di'ga-duhun'yi - "turkey settlement", the largest of all Cherokee settlements, named for the original chief of the settlement, Turkey or Little Turkey, principal chief, 1788 - 1804. 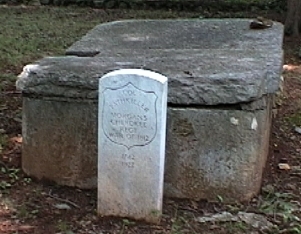 US fort built during the Creek War (1813-1814), first called Fort Armstrong, then Fort Lovell, later used as a concentration camp ("stockade") in the final racial cleansing of the South of all Native Americans in 1838 euphemistically called "The Removal". 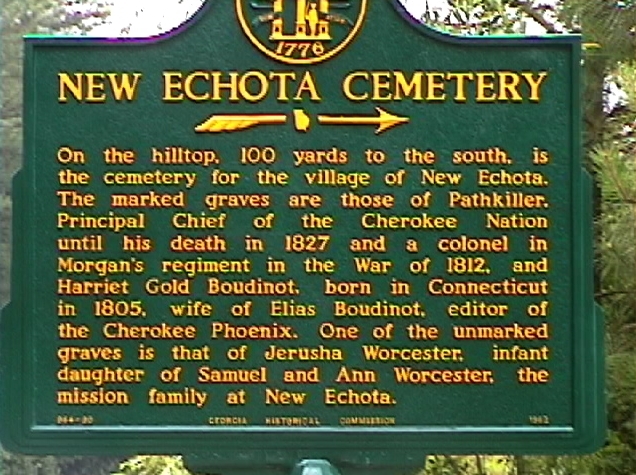 "During the Creek War, Pathkiller was chief of Turkeytown and principal chief of the Cherokee Nation. 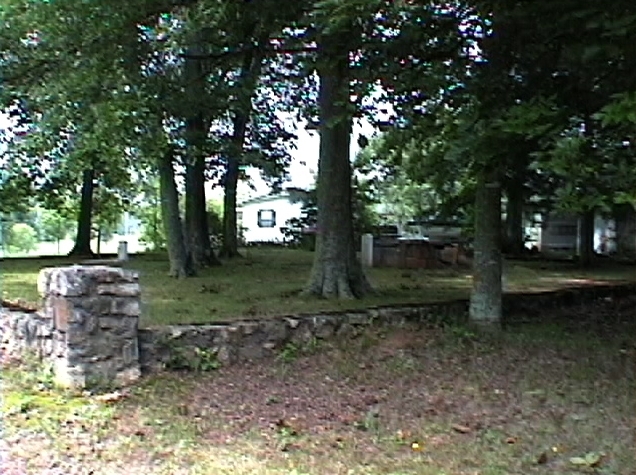 In October 1813, Turkeytown was in danger of being attacked by the Red Sticks, a hostile faction of the Creek Indians. 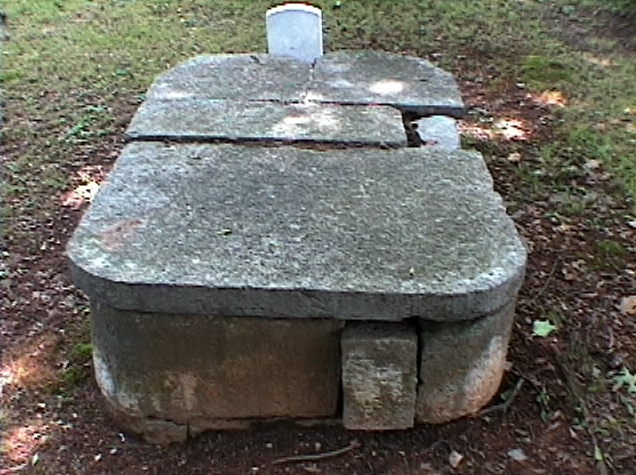 Pathkiller sent runners to Andrew Jackson's army in the north with a plea for help. 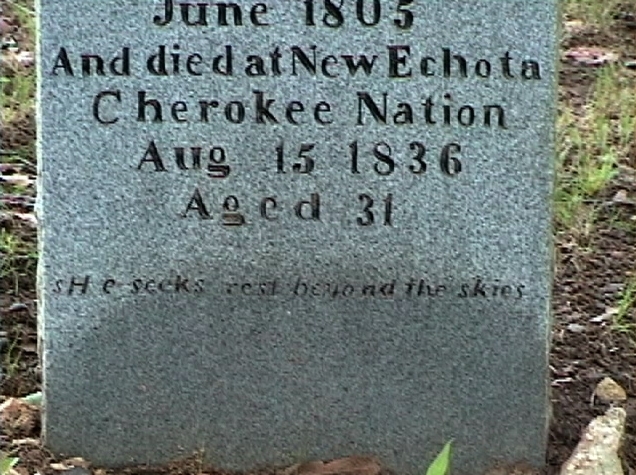 Jackson responded by ordering a detachment led by General James White, which included many Cherokee soldiers, to relieve the town. 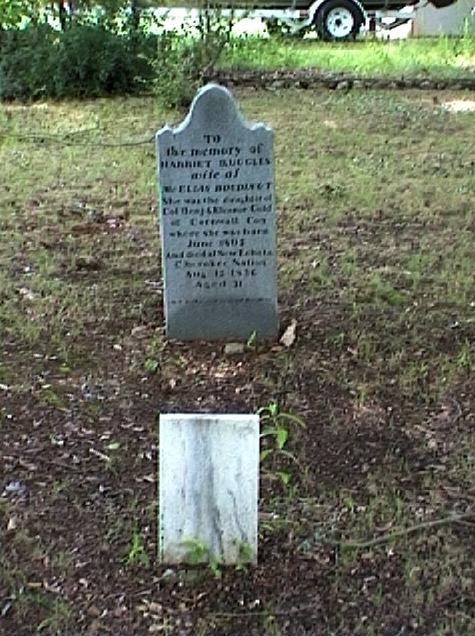 [the Battle of Horseshoe Bend occurred on 27 March 27 1814.] 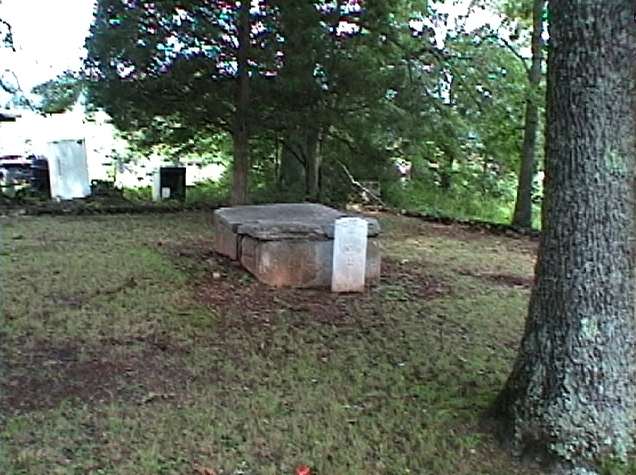 "The Turkeytown Ceremonial Grounds are located north of Gadsden [NE Alabama], at the site of the original Cherokee settlement of Turkeytown. 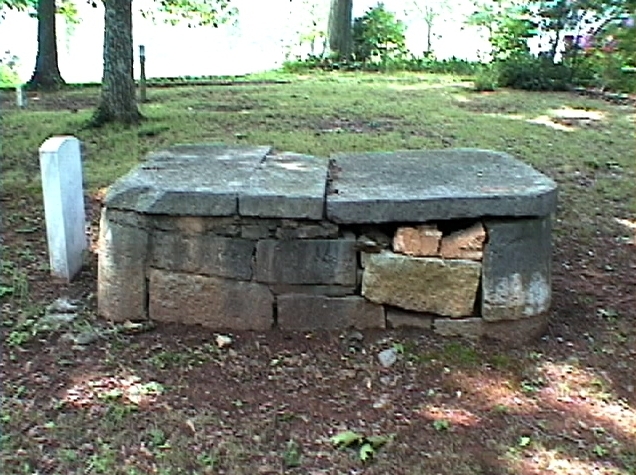 Located at the site is a well dating from 1810 or 1811, when Turkeytown was the largest of all Cherokee settlements. 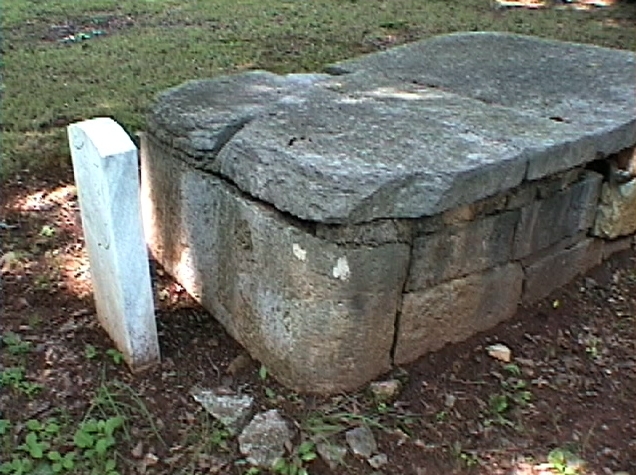 At that time, the village stretched for twenty to thirty miles along both banks of the Coosa River. 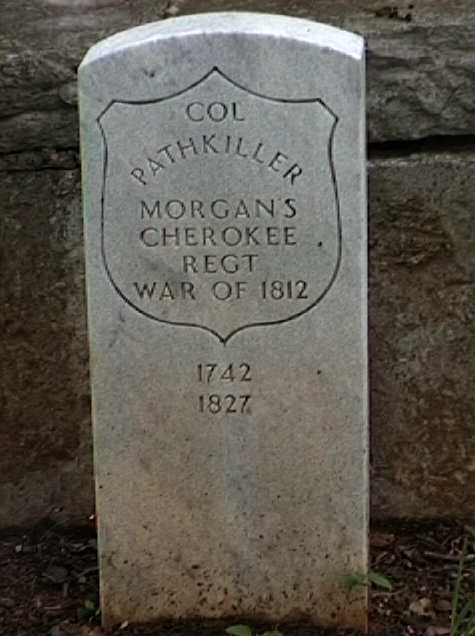 Pathkiller was chief of Turkeytown and a principal chief of the Cherokee Nation. 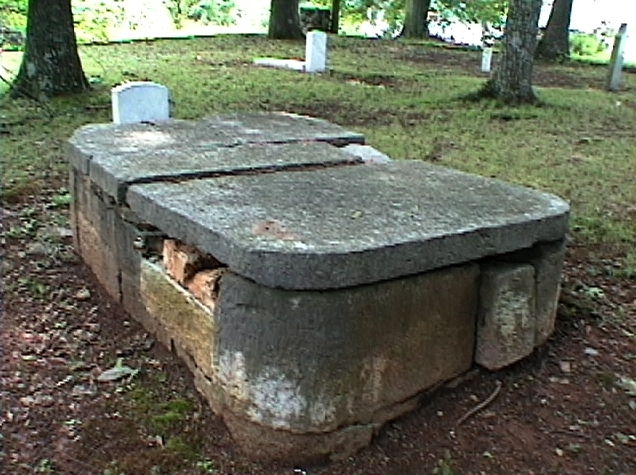 When Pathkiller died in 1827, John Ridge, son of Major Ridge, served as executor of Pathkiller's estate, which included a ferry on the Alabama Road at the Coosa River in Turkeytown. 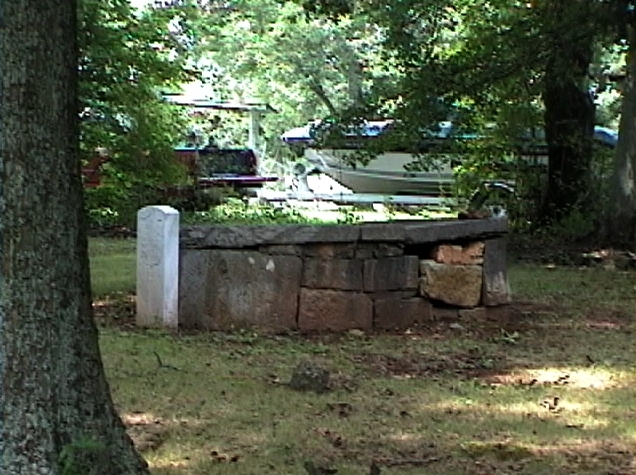 Ridge bought the ferry from the Pathkiller heirs, as well as property on either side of the river. 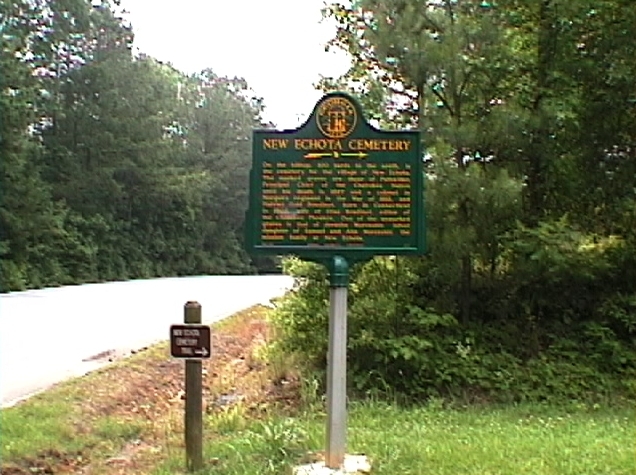 The property included one hundred acres of cleared land, most of which was bottom land, a peach and apple orchard, a large house, and several outbuildings including slave quarters. in American Indian Culture and Research Journal 21 (Spring 1997). This information is posted for educational purposes only. Please purchase the cited texts for your own use.